Christmas time makes me REALLY JOYFUL. 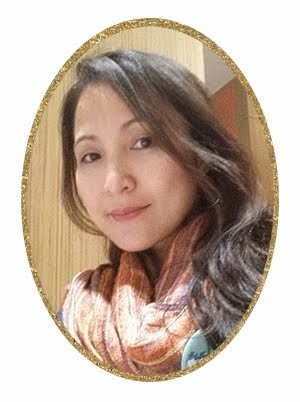 It's that time of the year when people are extra warm and nice with each other. 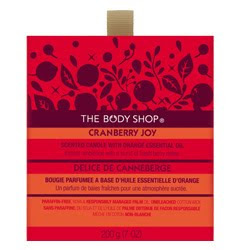 What makes this season extra special for me is Body Shop's Cranberry Joy limited line (comes out only during Holiday Season). A non-sticky balm that quickly hydrates lips and has a fresh berry flavor. It is best for all skin types. Smooth and polish your skin using a gently exfoliating body scrub with Community Trade honey, crushed cranberry seeds and a fresh berry scent. It leaves skin feeling soft and smooth. Best for all skin types. 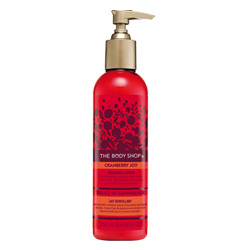 Stimulates skin microcirculation, removes dead skin cells, leaving skin feeling soft and smooth. As in lahat talaga may joy? Hihi.